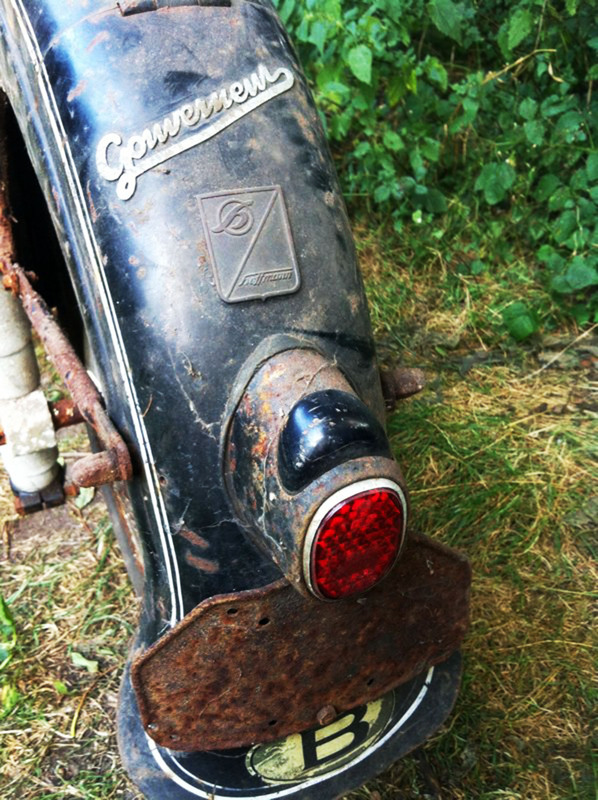 A rare motorcycle Hoffmann Gouverneur from 1954. 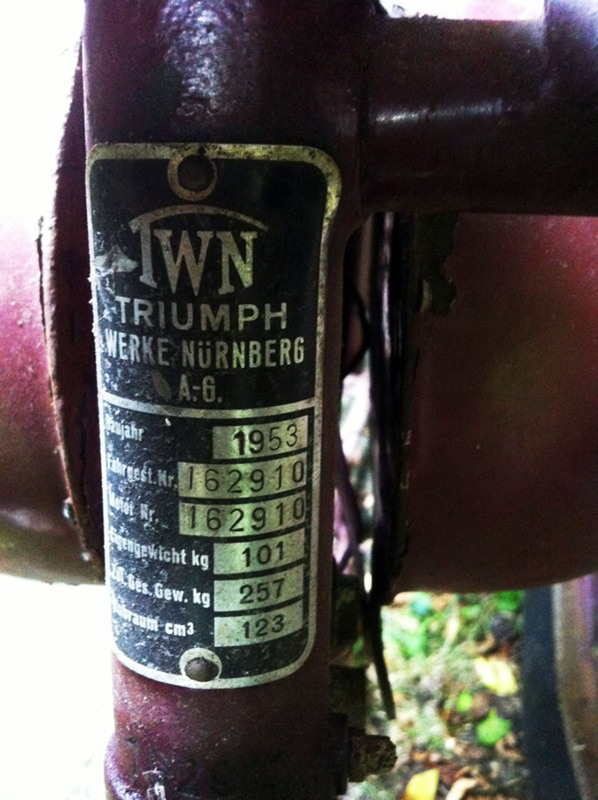 This bike was originally equipped with the Küchen-designed 4 stroke boxer twin, but was at some separated from its power plant and several other parts. The drive shaft is still present. 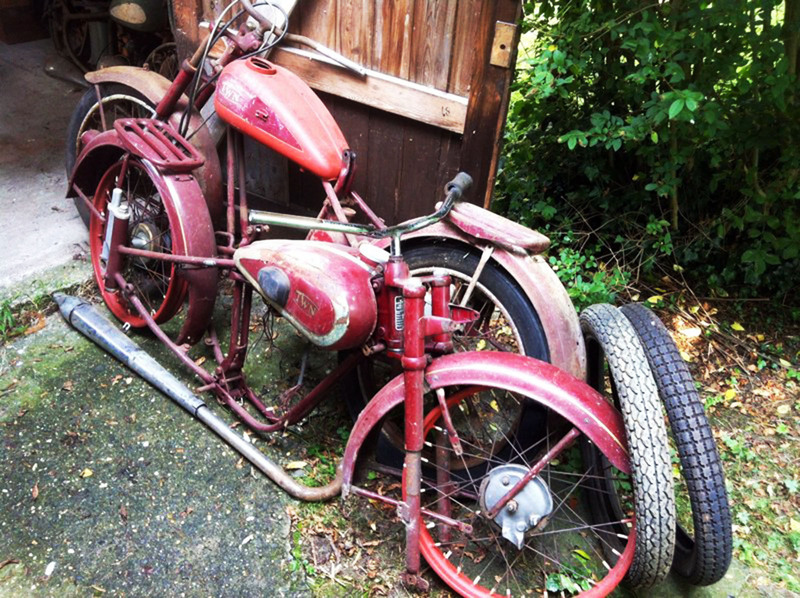 A great opportunity for the Hoffmann- of German boxer enthusiast looking for parts or completion of this rare motorcycle. Frame number 2528. 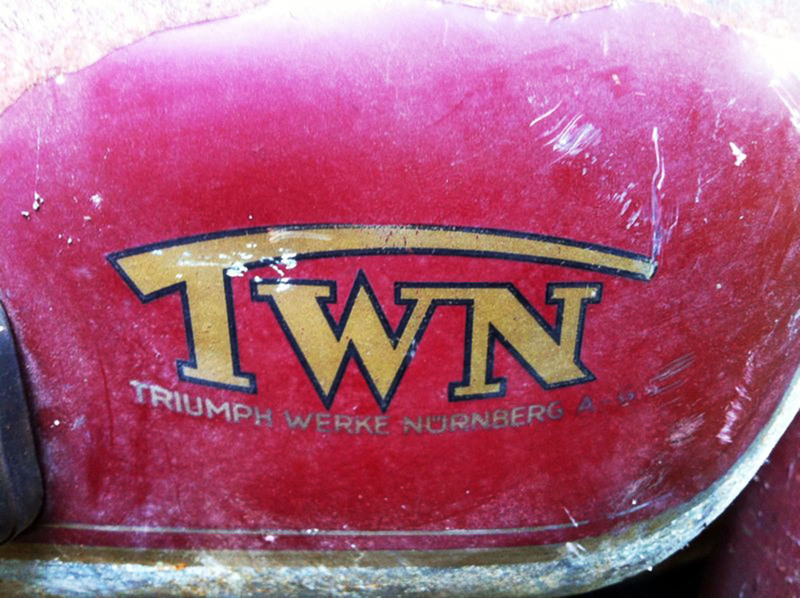 A lot of two incomplete TWN BDG125H German made motorcycles. 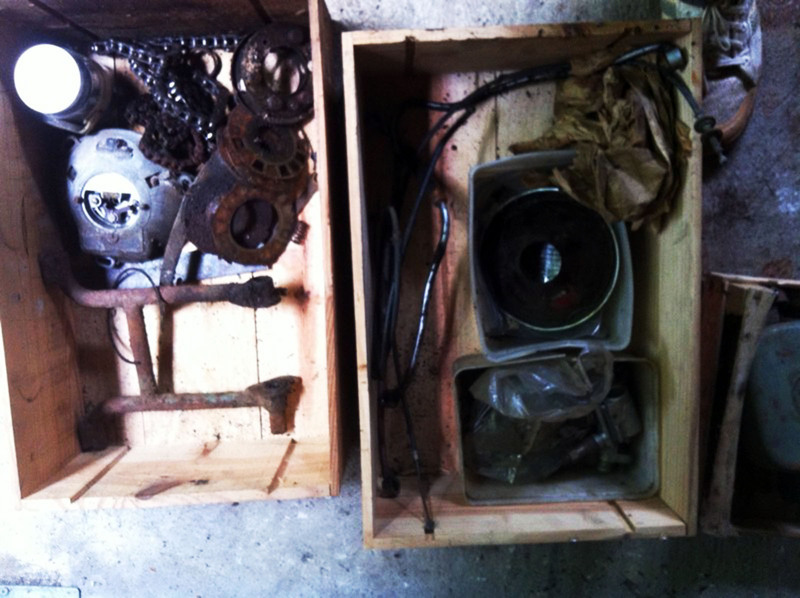 The one with tires on is the ’52 model (frame 156350), the other is ’53 (frame (162910). 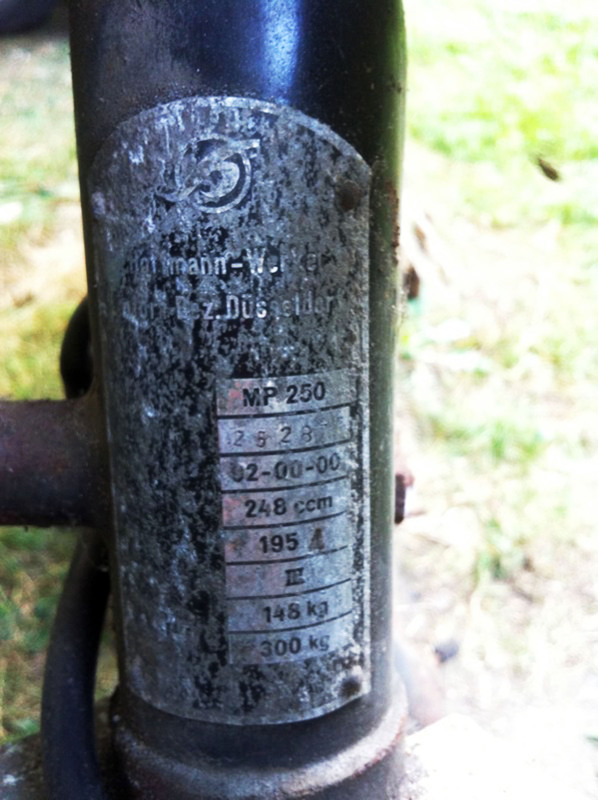 At some point someone started restoring these bikes, some parts were already primered and partially restored. 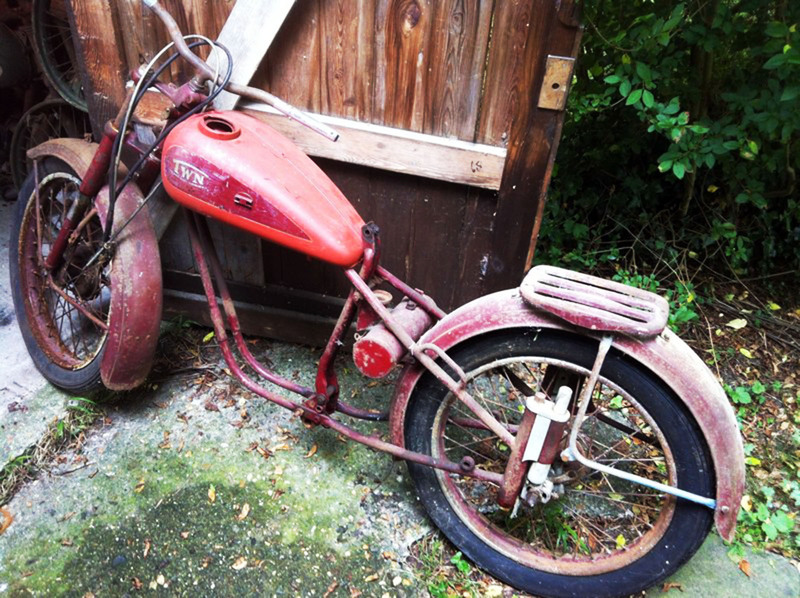 Although both bikes are in pretty solid shape, it is clear that they need full restoration or could be used as donor bikes. 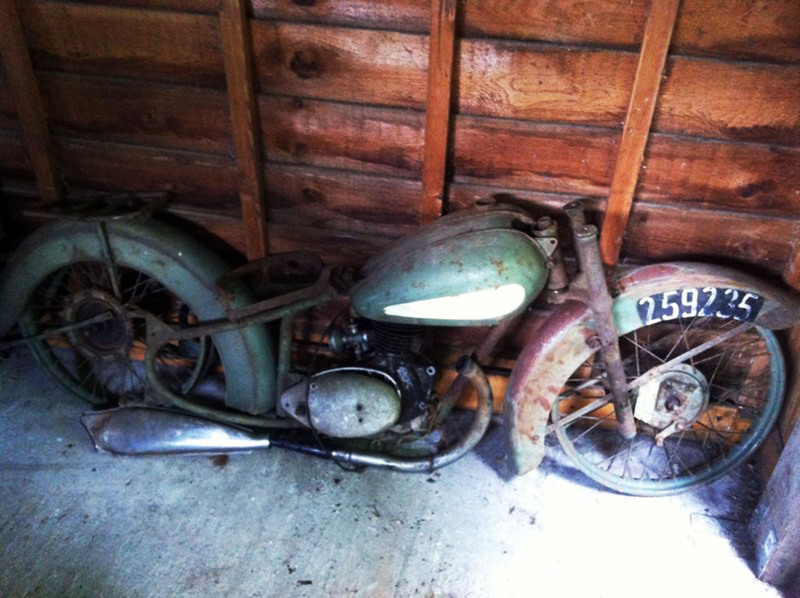 A very early Bantam 125cc. 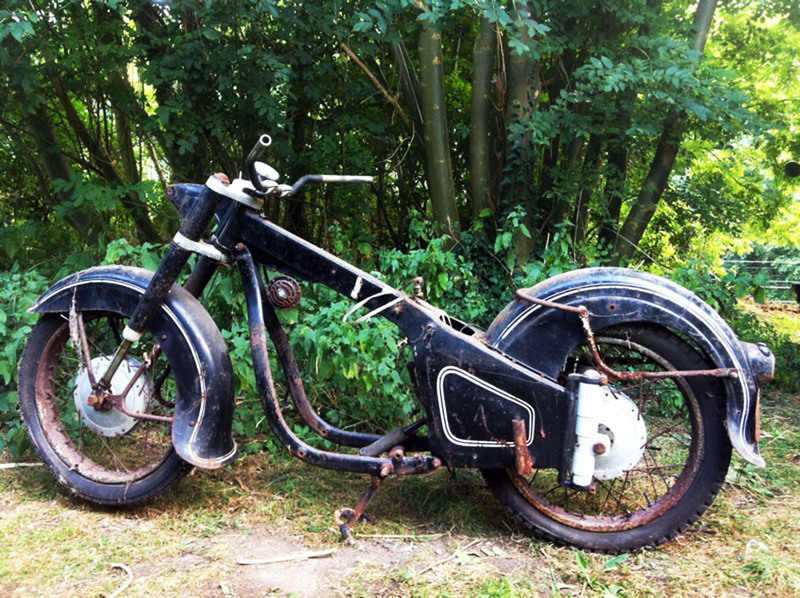 The bike is completely dismantled and in need of a lot of TLC, but I am sure there is an enthusiast out there who can do it! 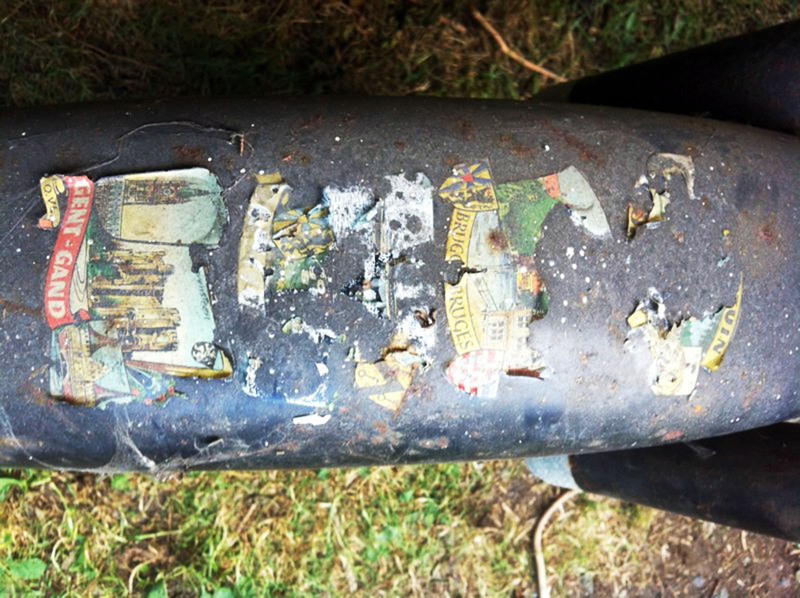 Parts are pretty rusty, though frame and bodywork are intact and not perforated. Fuel tank has several (big) perforations. The engine has been dismantled on the primary side and as well cylinder head have been removed. The clutch and cylinder head are still present. Comes with two extra spare wheels and two new tires.